Fife Provost Jim Leishman took to the skies on Wednesday as he opened this year’s Links Market. 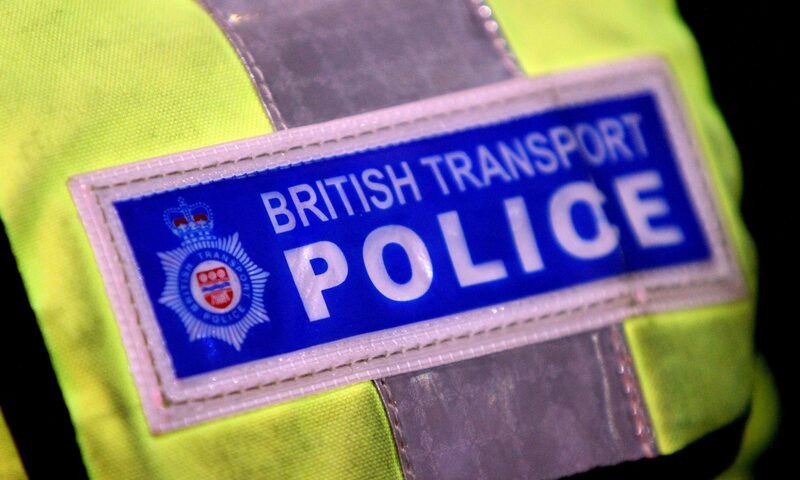 British Transport Police have launched an investigation after a conductor was threatened on a Fife-bound train. 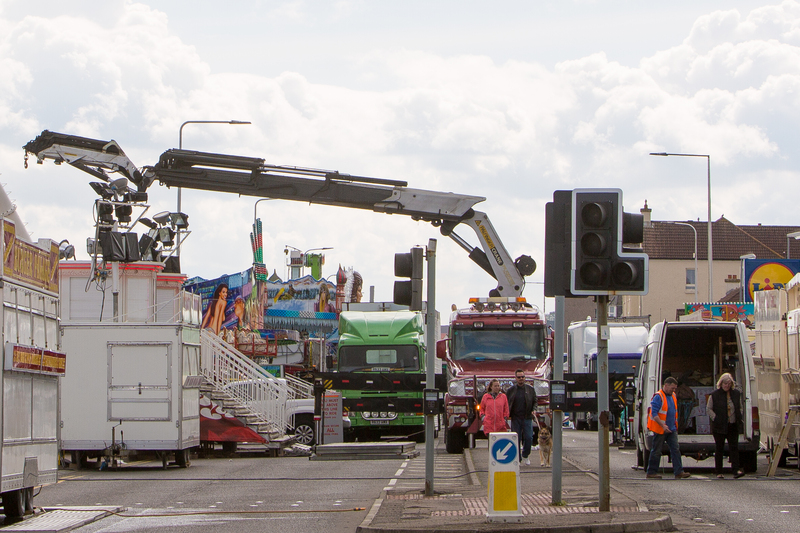 All the fun of the fair will return to Kirkcaldy on Wednesday as the iconic Links Market opens up for another year. 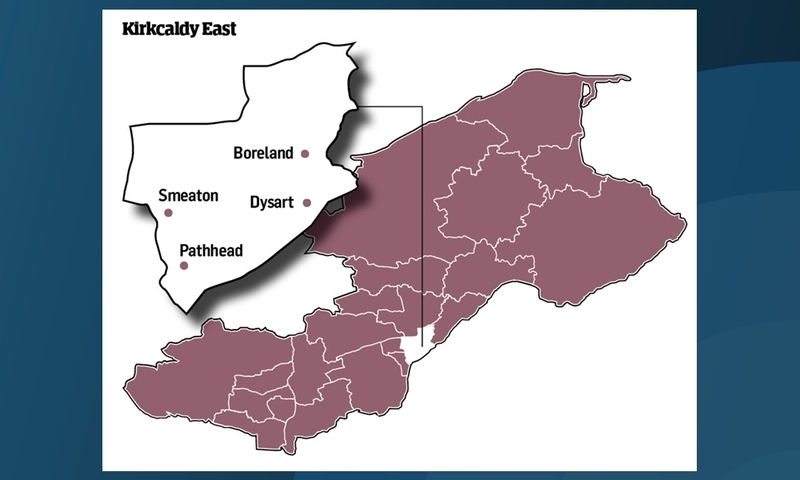 Voters in Kirkcaldy East will head to the polls next month with a spring in their step. 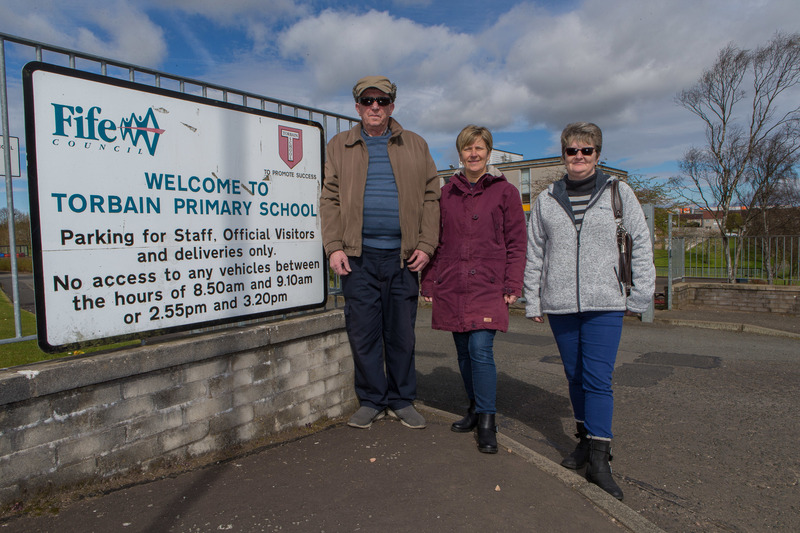 A Kirkcaldy community group could call on Fife Council to close a local road to prevent parents from dropping their children off at on of Fife's biggest primary schools. 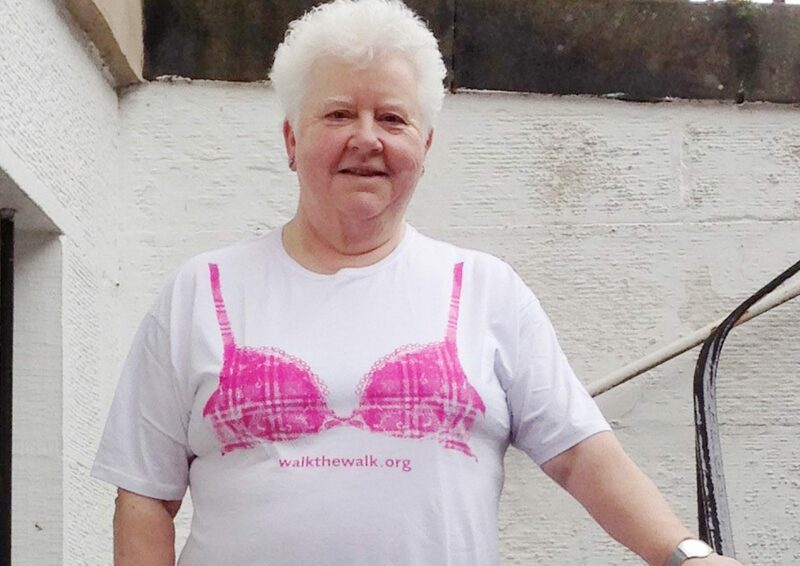 Fife crime writer Val McDermid has revealed the personal motivation behind her participation in one of Scotland’s biggest charity events. 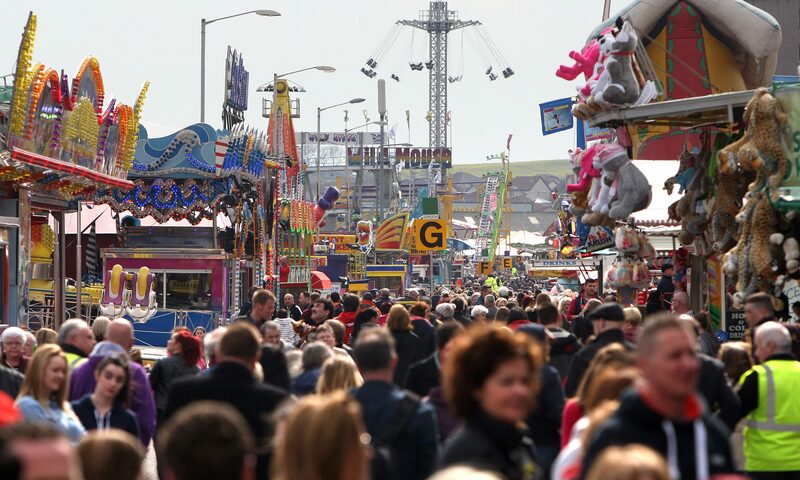 Security precautions at next week’s Links Market are a measured response to recent terrorist attacks throughout Europe, it has been claimed. 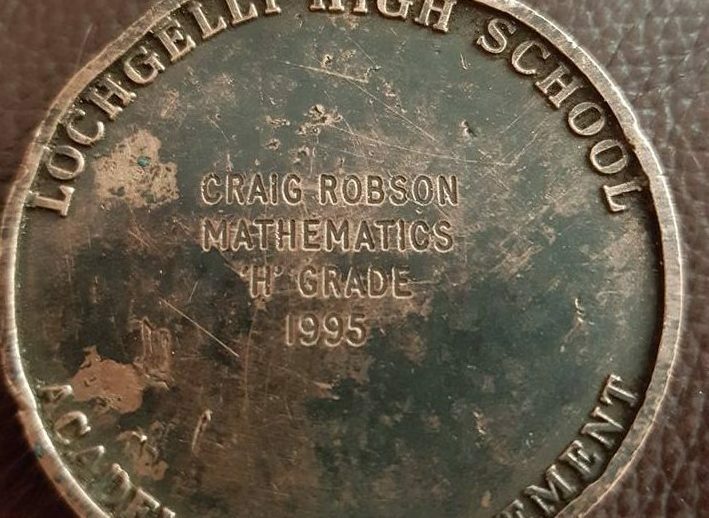 A cross-country campaign has been launched to reunite a Fife brainbox with a medal discovered in a Cornwall beauty spot. 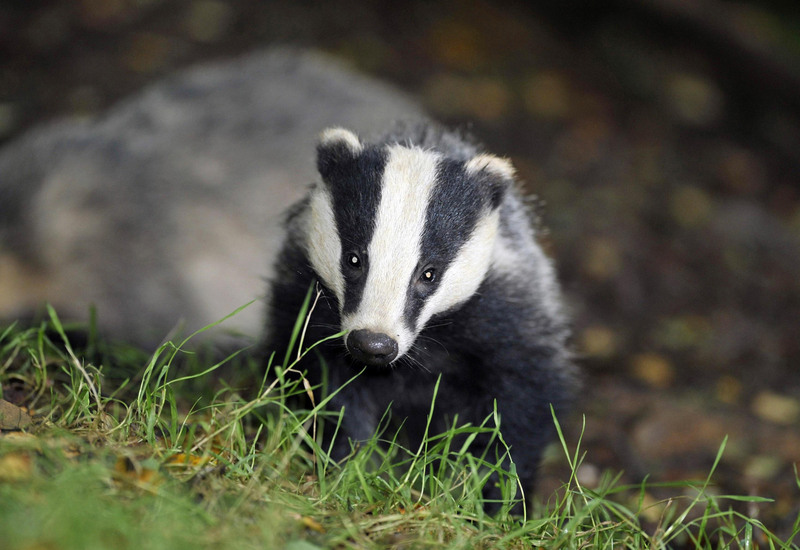 Police have launched an investigation over fears that a badger sett may have been deliberately disturbed. 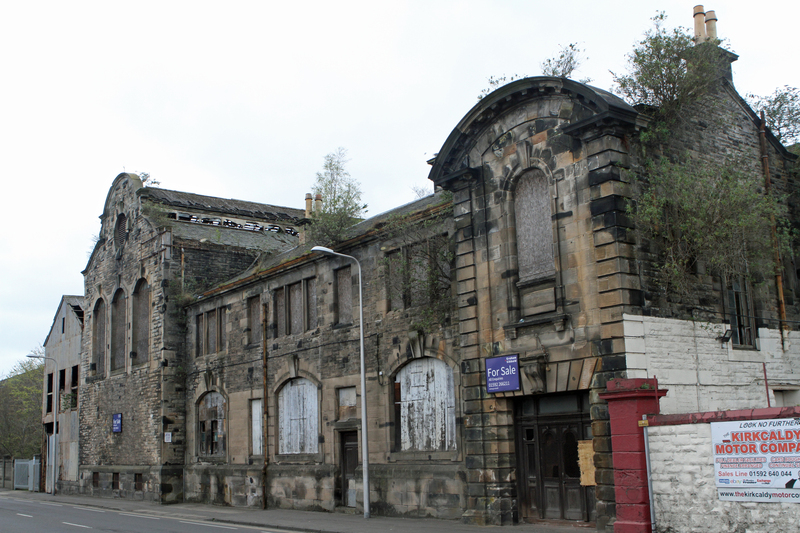 An historic Kirkcaldy building faces the wrecking ball once again after councillors reluctantly agreed to its demolition.